The Rebel Sweetheart. : Creative Ideas for Using Christmas Lights. Christmas time, oh, Christmas time… it’s that season that you just could not wait to come. With all the events and festivities, you just do not want the happy times to end. 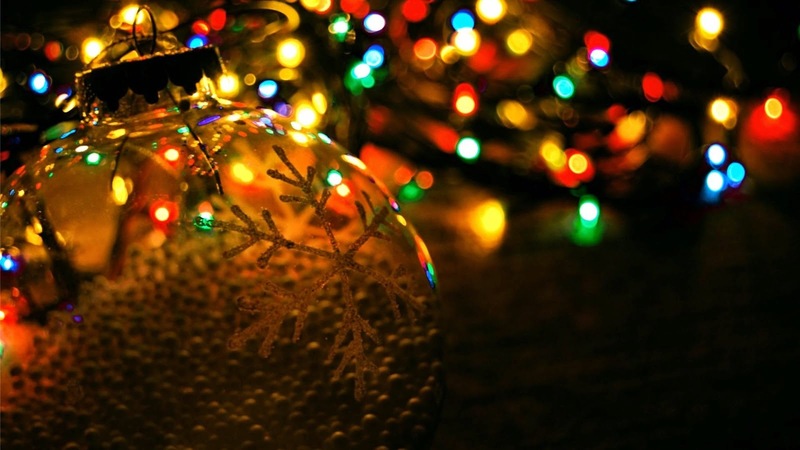 The joy of the season does not have to end as the year comes to a close. You can keep the cheer with you the whole year round. And what better way to brighten up your days than with Christmas lights. Most people take down their Christmas trees, ornaments, trinkets, Christmas lights, etc. after the New Year celebrations. Although you cannot leave your holly dotted upholstery on your furniture for the rest of the year, you can certainly leave your strings of Christmas lights out of their storage boxes. Your colorful lights can keep the festive mood going in your home even after Santa has gone back to the North Pole to oversee the production of goodies for the next Christmas. If you often host parties at home, you can use these lights to add spark to your parties. 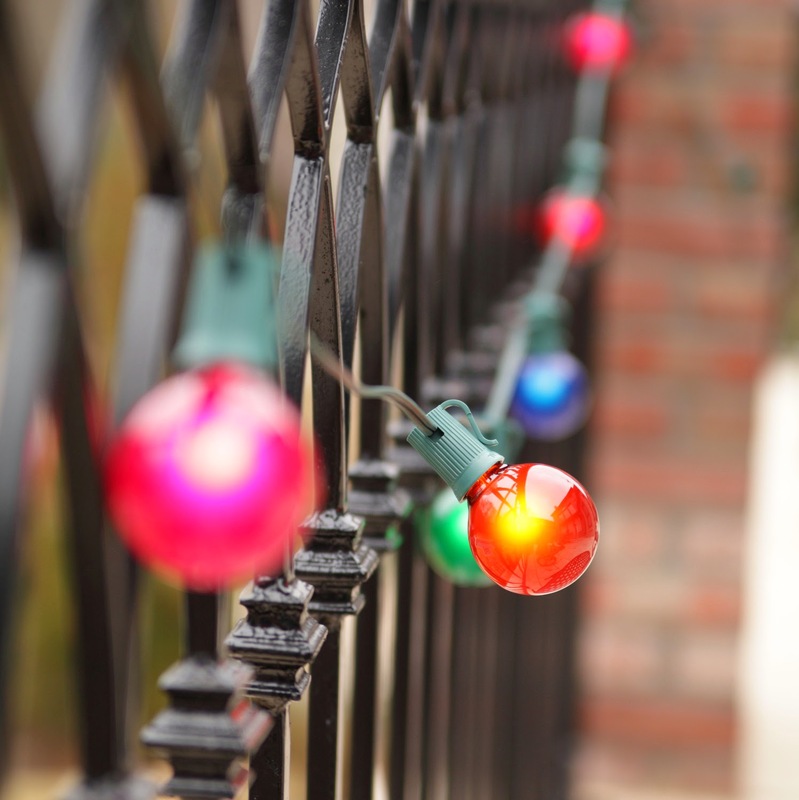 Strings of smaller white bulbs can work well as outdoor lighting, mimicking the stars. It lends a romantic touch to your outdoor spaces too. Alternatively, you can sling the strands on branches to have a waterfall of lights dropping from your trees. Just make sure that the Christmas lights that you are using are made for outdoor use when you do this. They have to be resistant to the elements such as heat and water. Multi-colored satin lights for your patio. You can get more Christmas lights for your decorating needs. There are stores, both online and offline, that sell these fixtures all year. Some stores even offer discounts on these items during off-season. You can check out what’s available and get creative with decorating your indoor and outdoor spaces so you can enjoy the brightness and happiness of Christmas in your home every day.